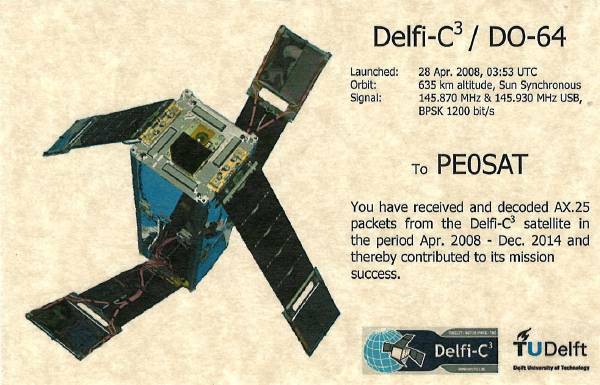 On the 28th of April 2008 at 03:53 UTC the Delfi-C3 was succesfully launched with a PSLV launch vehicle. 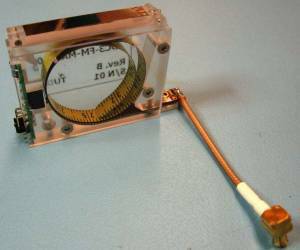 At 06:45 UTC the first signal was received by a radio amateur in California. 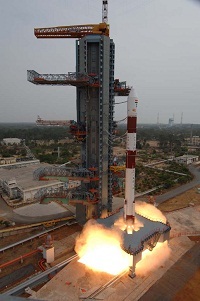 At 11:55 UTC the satellite signal was acquired and decoded at the TU Delft groundstation, initial analysis showed the craft to be in excellent condition, all solar panels and antennas were deployed and the internal temperatures and voltages were within the ranges expected. 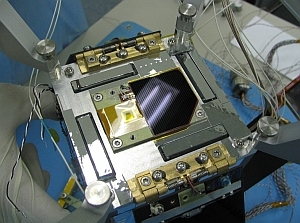 Test a new type of thin film solar cells in the space environment. 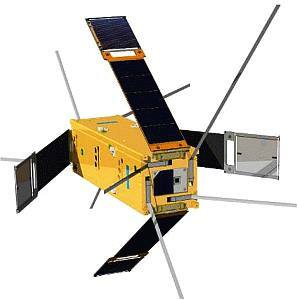 In addition, the Dutch research institute TNO Science and Industry showed interest to join the initiative with an autonomous Sun Sensor using a wireless link for data transfer. 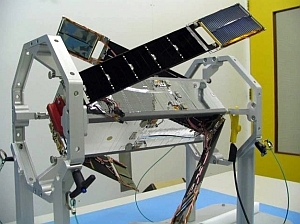 A third new technology tested during the Delfi-C3 mission is an advanced high efficiency transceiver sized for application in pico- and nanosatellites. 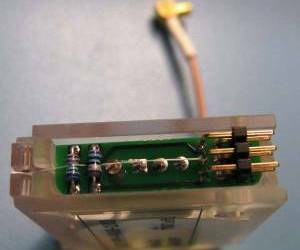 Emergency Mode: 2 tones (500Hz and 900Hz), modulated DSB onto the (suppressed) carrier, use USB to receive this signal. 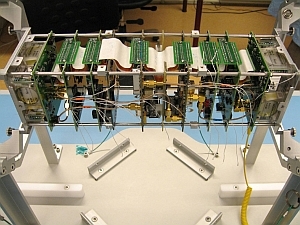 These tones themselves are modulated with 100Bd FSK each with raw payload data.